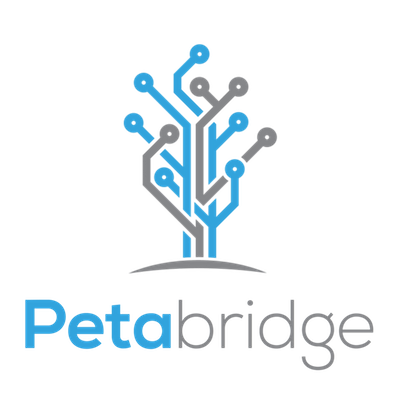 Petabridge is an open-source company founded to bring the Reactive Model to the .NET ecosystem. We believe developers are the key to creating an incredible future and we're here to help you discover entirely new ways to take on audacious challenges. We believe the reactive model will do for distributed programming what MVC did for web programming, and that's what we do: help companies build high-performance distributed systems that they could only dare to hope for in the past. We're developers at heart and support the Akka.NET community and development of the .NET port of JVM Akka.